PLEASE CHECK:I understand that if I order a mix of material types I may receive a PayPal invoice for the extra cost. When placing orders for custom prints it is critical that you read all of the details, below, carefully before ordering. 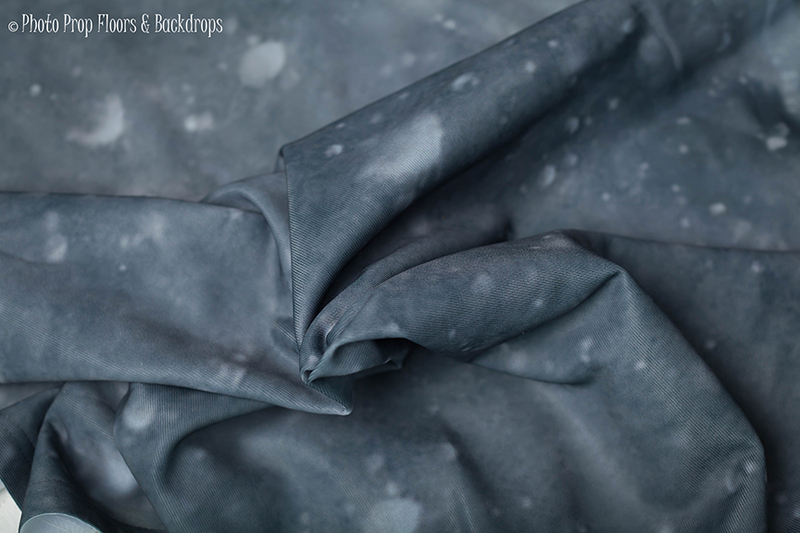 Backdrops and floordrops are not exchangeable or returnable. We often get asked what size is recommended. We suggest taking measurements of your available space to decide what will best work for your needs. Click on the drop down above that says "Choose Your Material" to browse all of the sizes and materials we offer for purchase. We offer the highest quality backdrops/floordrops on the market in a wide range of variety of materials for you to choose from. Keep in mind that our custom printed backdrops and floordrops are not returnable or exchangeable so we strongly suggest that you review the information and images for each material in detail before making your selection. 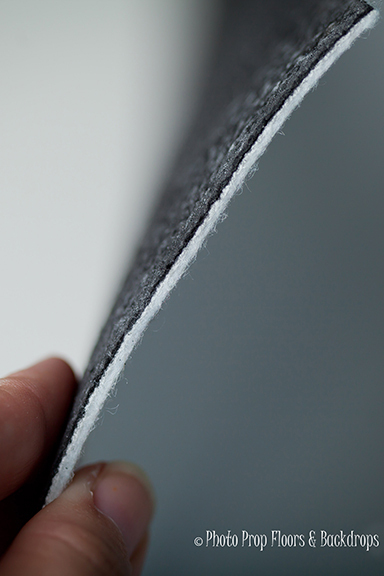 The Floormat Material has a non-slip backing and is lightweight. 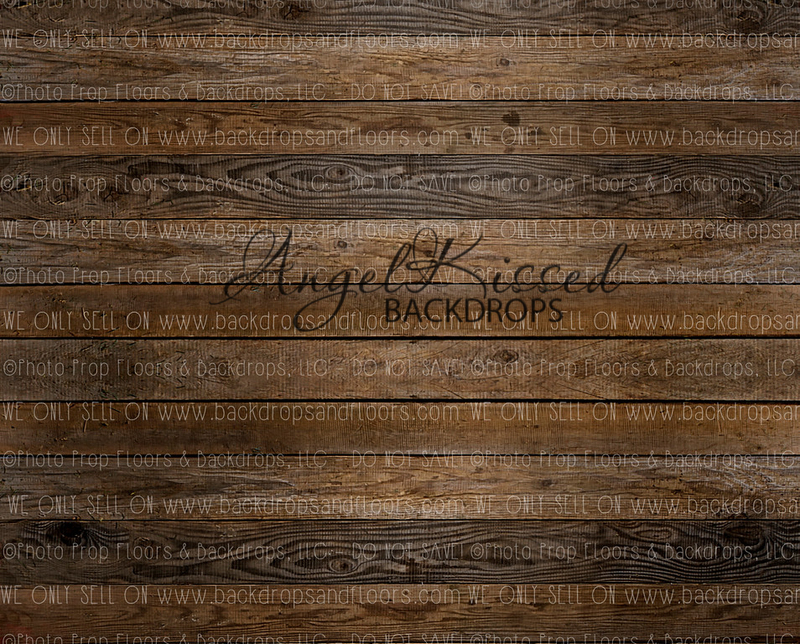 It is typically used as a floordrop but can be hung from a backdrop stand with clamps if you would like to use it as a backdrop. 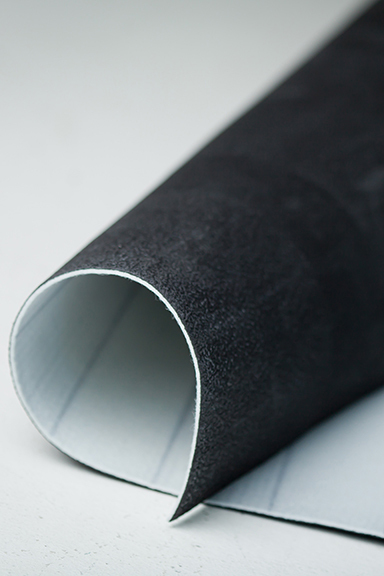 The material is extremely durable and low maintenance. Roll them up in between uses for easy storage. 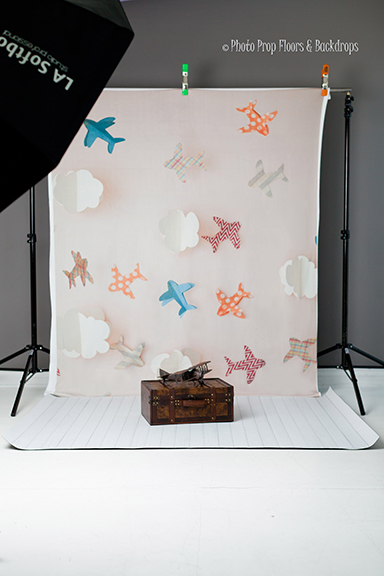 Pair them with your favorite backdrop material and simply tuck your backdrop under the floormat material to create a seamless look. Please note: Our You Tube video does not detail our Floormat with non-slip backing. The material is a heavyweight knit, wrinkle free, sweatshirt material with 3" pole pocket included. The Sweatshirt backdrops can be hung up easily from your backdrop stand with the pole pocket, using clamps, or simply tack it to your wall. They are perfect for in-studio or on-location because of their extreme portability! 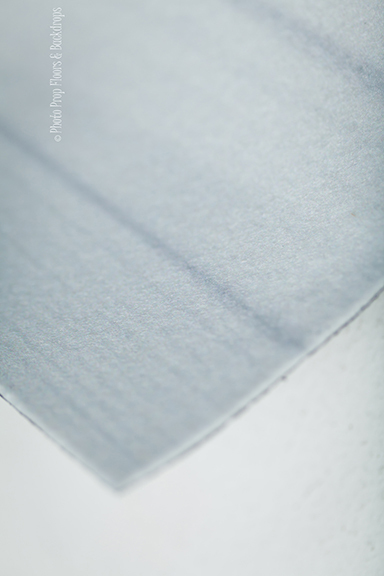 The material is low maintenance and durable. 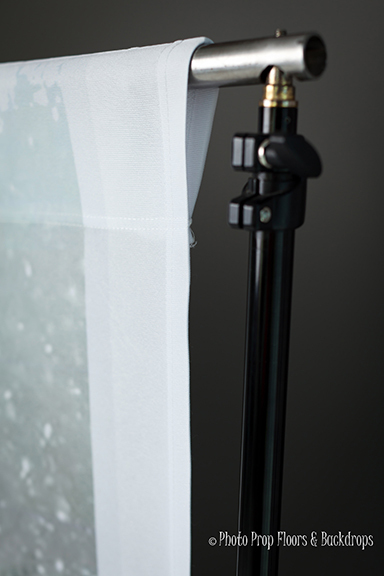 Simply toss them to the side without worry of creasing during shoots, allowing you to move from one set up to another quickly! Fold them in between uses to save you tons of space! It has a 100% Matte finish and is 100% NON GLARE in ANY lighting condition. 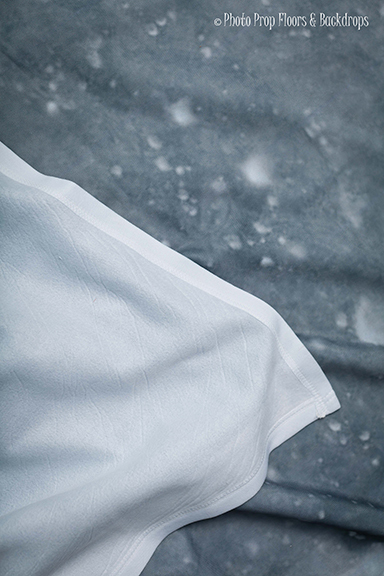 If you find slight wrinkles present in the fabric from the shipping process; simply toss them in the dryer on low heat and the wrinkles will disappear. Please take a moment to review our FAQs which include our important policies here. Earn 1 reward point for each dollar you spend. 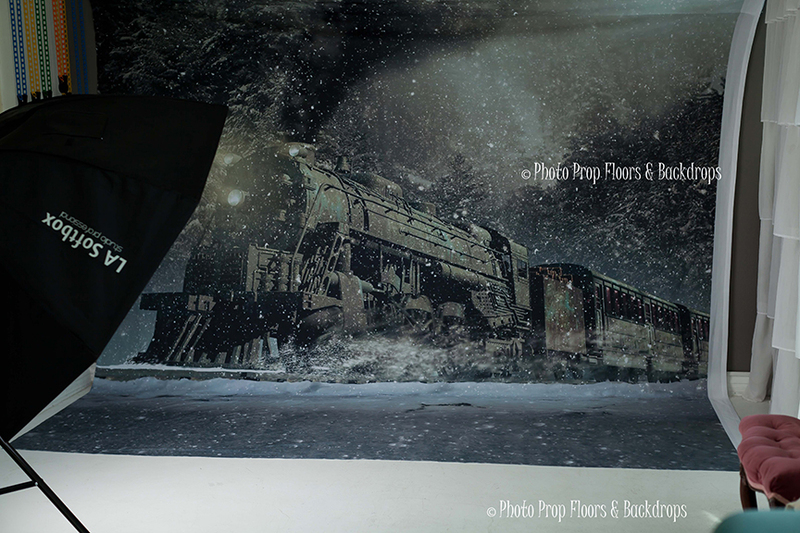 Copyright Photo Prop Floors & Backdrops | Photography Backdrops & Floordrops. All Rights Reserved. Website Design by Red Peach Designs.